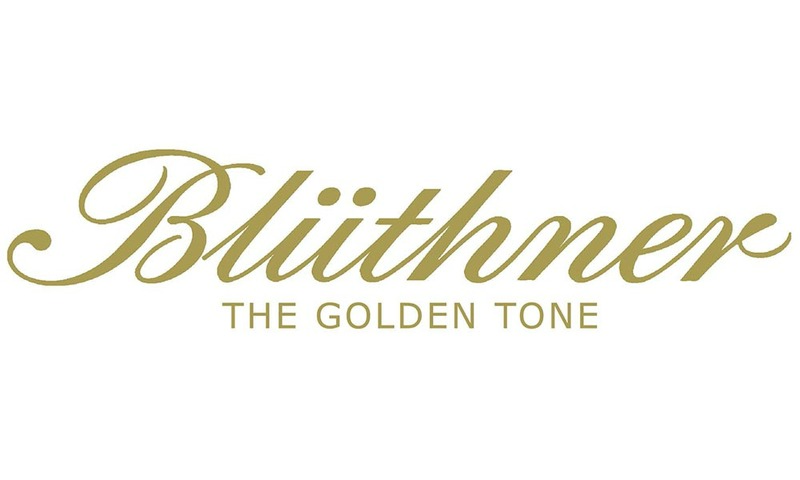 Leading piano specialists since 1991. 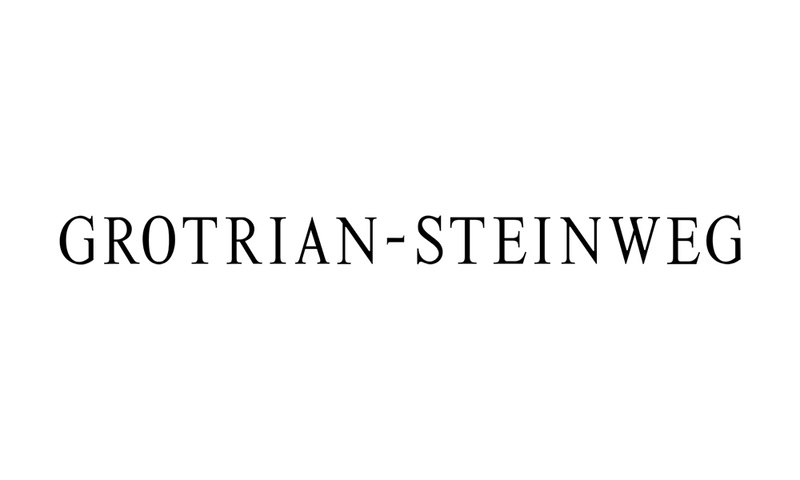 We are an authorised specialist of Grotrian-Steinweg pianos, a leading Kawai stockist and feature new pianos from Bluthner, Haessler and Wilh. Steinberg. 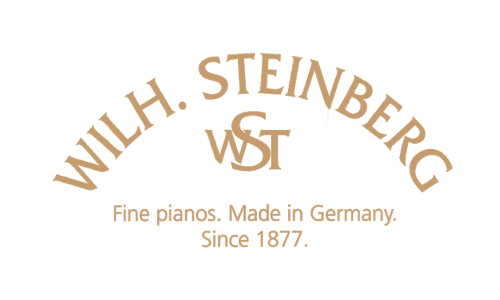 We also display high quality restored pianos in our showrooms and a selection of used pianos to suit all abilities. Our showrooms are located on the border of Hampshire and Berkshire in the village of Little London. We invite you to visit our rural piano showrooms and experience a large selection of new and used, grand and upright pianos for sale. 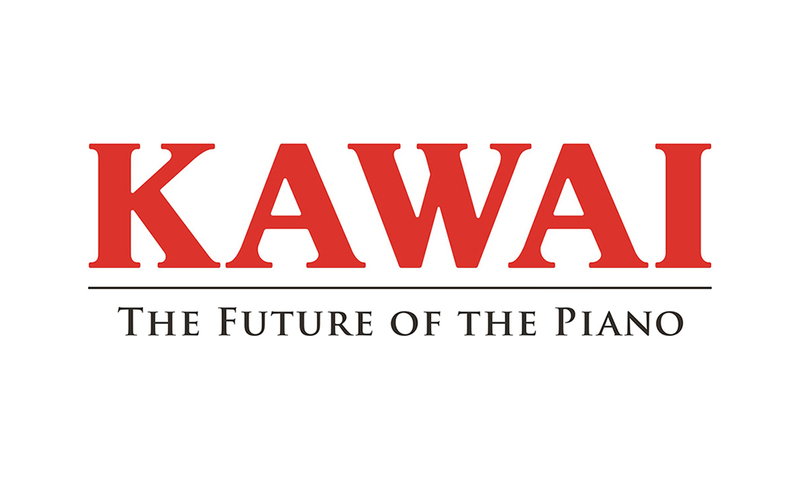 We take pride in our collection of pianos and trust that you will find the information on our web site helpful. We look forward to welcoming you to our showrooms.